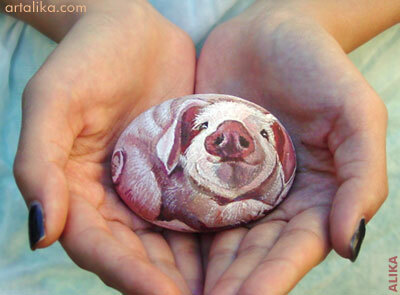 Hand painted rock. 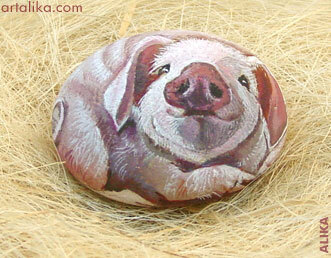 Little Piglet. Sold.